For over a decade flight simulation has been and still is one of the most expandable, immersive digital hobbies out there. Not only are there lots of talented payware developers and publishers out there, but there are loads of freeware content creators out there as well, and we at FSX Insider would like to recognize them for adding such a varied dimension to the hobby we all know and love. In the spirit of celebrating all the fantastic freeware available out there, it gives us great pleasure to introduce Freeware Fridays. To kick off our premier event, we have invited YouTuber and flight sim extraordinaire Tristan aka Novawing24 to count down his top 10 favourite freeware add-ons, all of which work in FSX: Steam Edition. Without further ado, here’s Tristan! One of the things that I have always been impressed by when it comes to simulation gaming is the strength of community that users feel with each other. This can manifest itself in many different ways, from forums that allow like-minded individuals to converse through to future cinematographers and directors cutting their teeth on a virtual world. However, the thing that always captivates me the most, and especially the world of FSX is the sheer volume of people who create content for others to take up into virtual skies. There is a lot of fantastic payware available, but beyond there is also a lot of incredible free content available for us to enjoy. 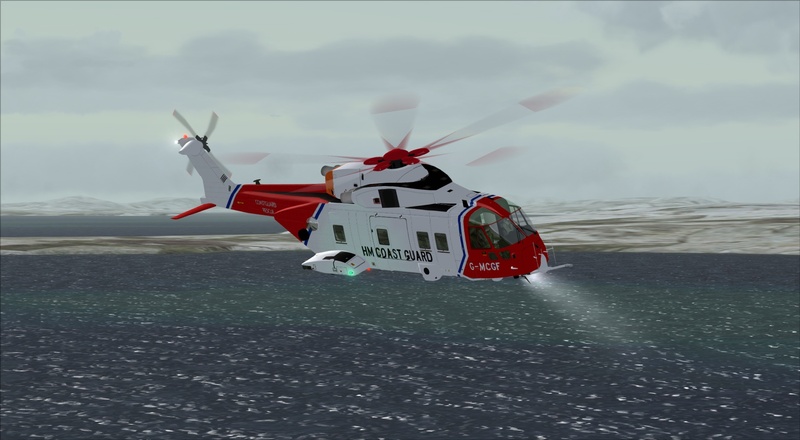 Virtavia released their take on the EH101, specifically the variant operated by the Royal Air Force and the Royal Navy, known as the Merlin. Originally released as payware, they later then gifted this to the community as freeware. It was then taken upon by community developer David Roubles who has further enhanced it and presents us with Version 2. 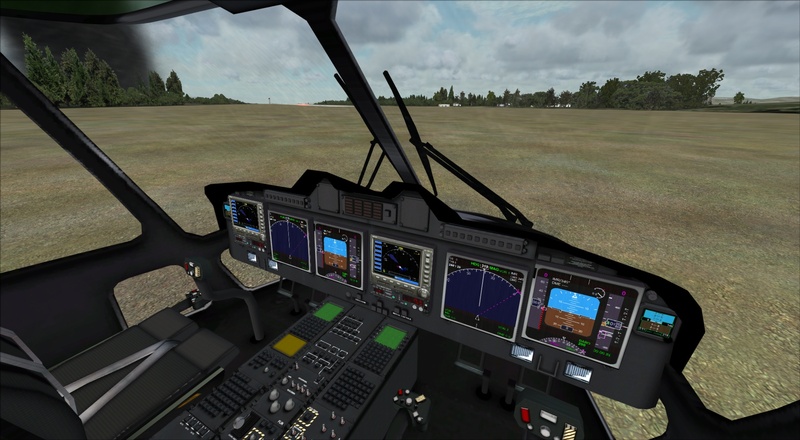 With a complete avionics overhaul updated effects and tweaked flight dynamics this is at once a very accessible yet challenging helicopter to fly. It now includes a HUD and a hover gauge and various other improvements. You even get some new liveries! Tristan (aka Novawing24) is a self-professed flight simulation addict and YouTuber. His YouTube channel and live streams are popular among the flight simulation community. His favorite add-ons are the J-160 Jabiru and Active Sky Next.